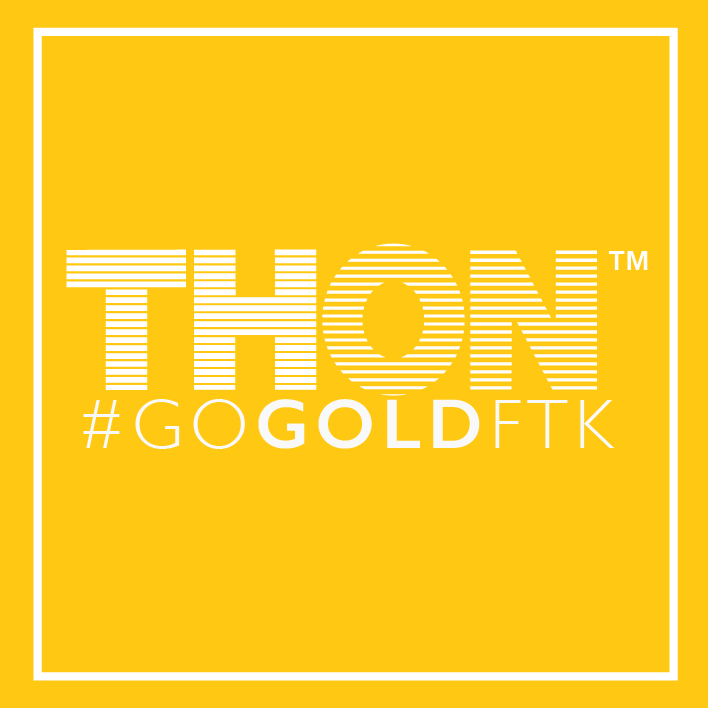 Help Alpha-Delta With THON 2018! The THON 2018 fundraising window officially opened Friday, September 15. Every year, over 15,000 Penn State students raise millions of dollars for the Four Diamonds Fund to help end pediatric cancer. Please join Kappa Sigma in the fight against cancer today by donating to the largest student run philanthropy in the world HERE.